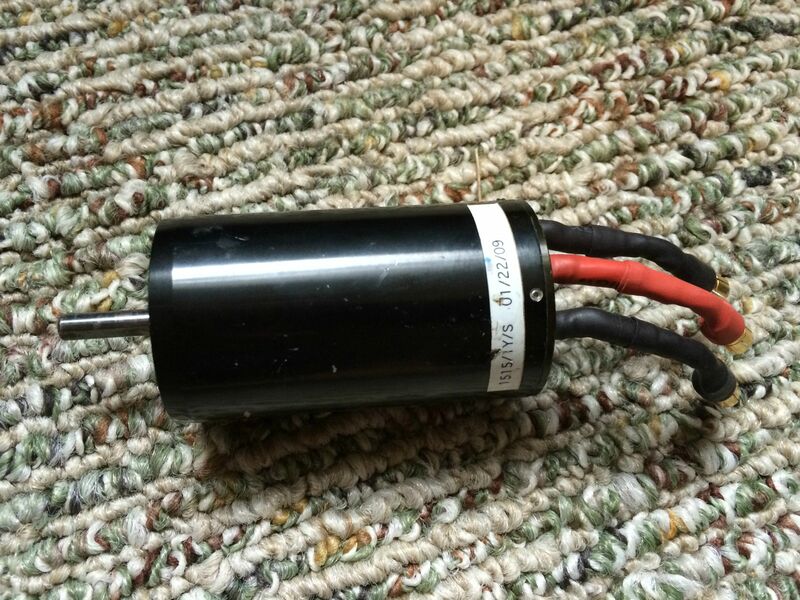 Up for sale is a Neu 1515 1Y S Brushless motor. Build date of 01/22/2009. I purchased used, ran it in a Mugen MBX-5T (converted) for a couple weeks before changing to a 2Y motor. Operates just fine. Trying to sell to buy electronics for an SCX10. 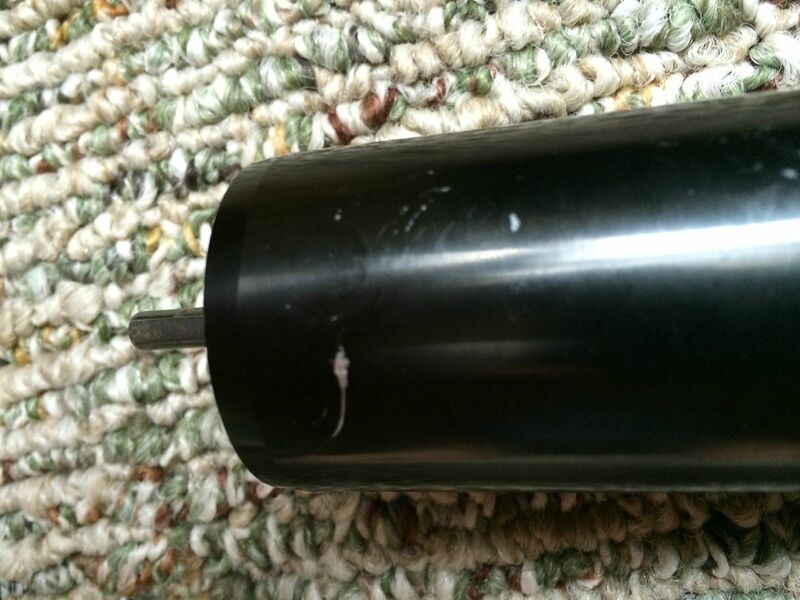 If you haven't seen a Neu motor before, they have stiff motor wires. 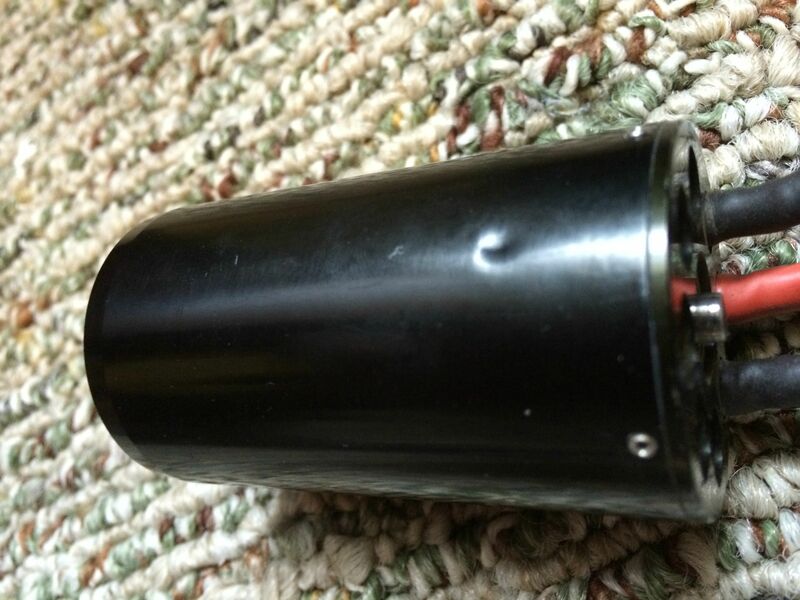 They are extensions of the motor windings. They cannot be shortened, and are difficult to solder to due to a lacquer paint coating on them. Both endbells are also open, as shown in the video. 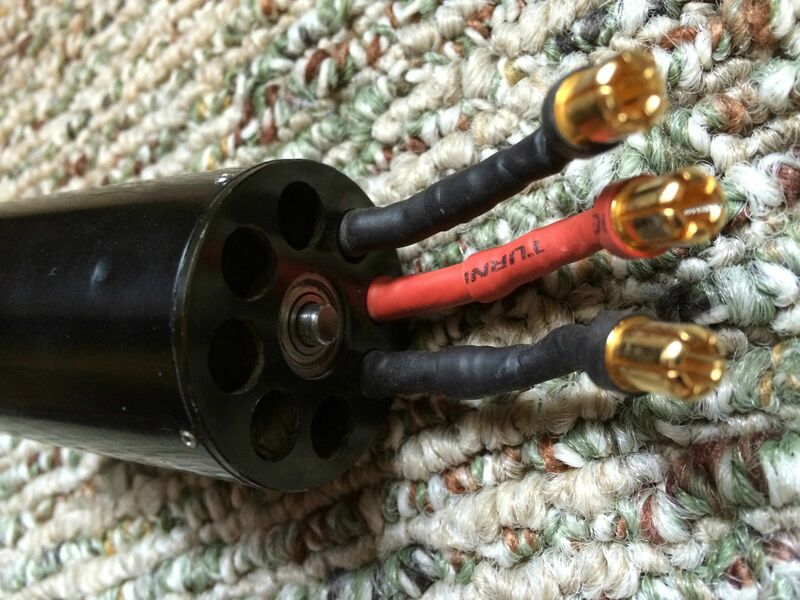 6MM bullets soldered onto leads with ample heat shrink to protect wires. (Bullets on mamba monster ESC's are 6.5MM) I would simply make extension wires with bullets on each end. You can briefly see an example in my video. The motor is in good working order (as seen in the video below). There are a couple small anodization scratches, one larger one that can be felt with your finger nail. There is also a very small dent in the can near the rear endbell. 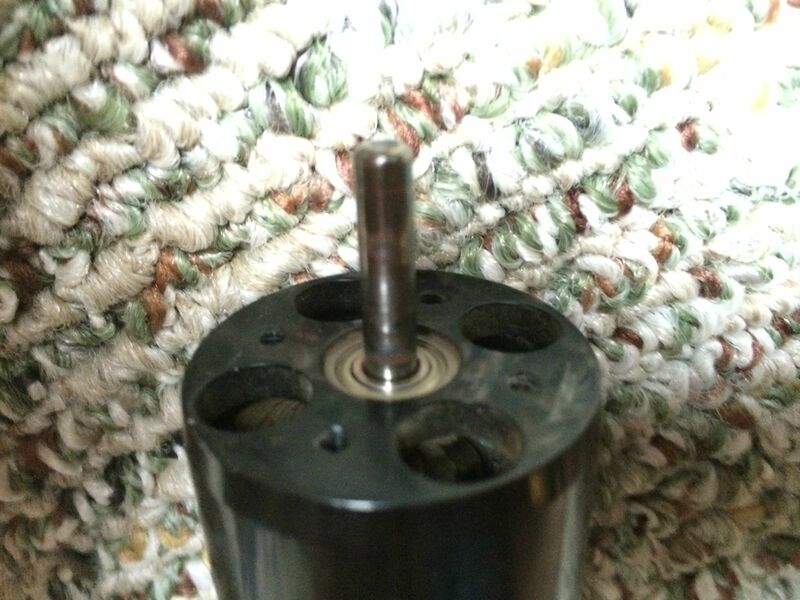 Attached below is a video demonstrating the motor working. Photos available. 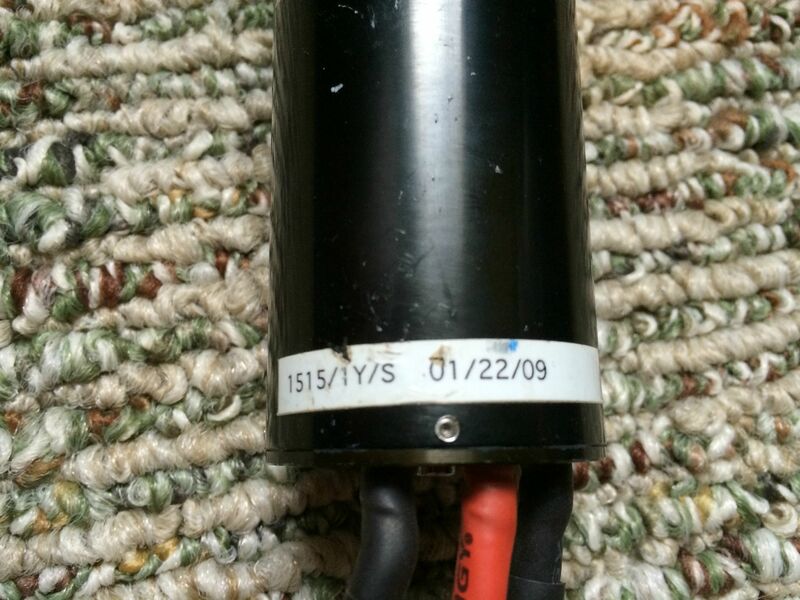 Price: I am asking PM for price, OBO, also listed at RC Tech, same username shipped to the lower 48 for this motor. Payment must be made through paypal. Will ship via USPS Priority with tracking. Packaged in a small flat rate box with ample bubble wrap. This really is OBO, need to raise some money for my scaler build, would rather sell sooner than later.